Payments and Co is a Payment integrator that assists merchants to generate more payment from clients in a PCI compliant manner. 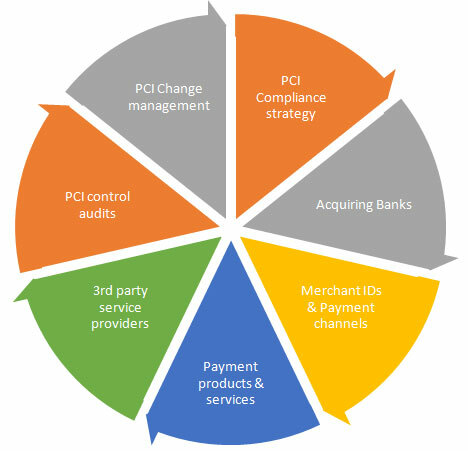 .Our solution does not just help merchants to achieve PCI compliance, it also assists them to reduce the likelihood of a breach occurring. We manage your end to end PCI estate.